Our annual Spring Fest is coming up on Saturday May 6th from 9-4. Join us as we celebrate the beginning of the growing season AND our 10th year in our current location. We’ll have special $10 deals all day like selected $10 trees, shrubs plus some other $10 surprises. Selected oversized planters will be 30% off and all vole repellent will be 30%. Kids can enjoy a free garden activity, face painting and petting zoo from 11-2. We’ll be raffling off fantastic prizes throughout the event. Earn tickets with your purchase. Free gifts will be on hand for the first 50 customers of the day. Bahco™ Loppers: Quality loppers make cutting tree limbs a breeze. 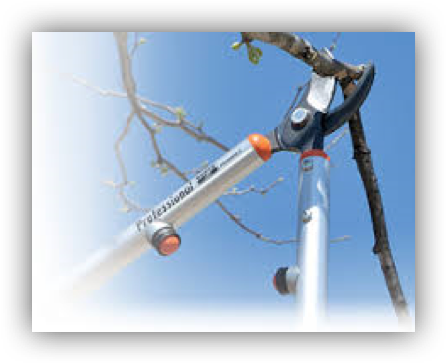 Radius Pro™ Pruners: Use these to cut dead foliage or smaller diameter tree limbs or shrubs. 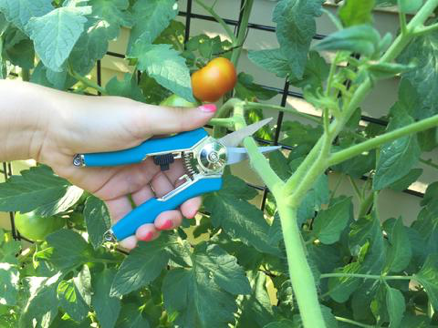 These pruners do the job at an affordable price. 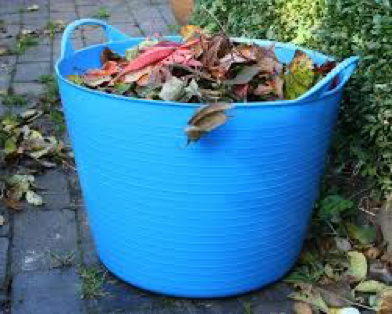 Tubtrugs™: These handy buckets come in assorted sizes and are always in use in our greenhouse. Use them to haul plant debris, for storage, to wash your dog, soak your feet or any task you can dream up! 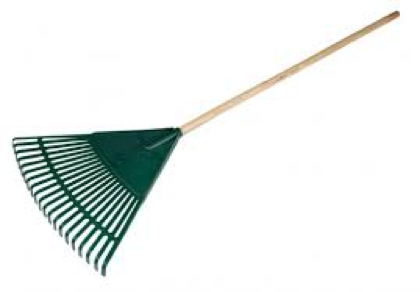 Leaf Rake: The flexible tines of a leaf rake takes care of matted leaves, dead grass and a winter’s worth of pooch poop. 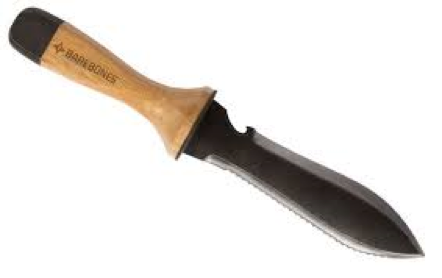 Hori Hori garden knife: Translated, this means “dig, dig”. This multi tool is useful for digging up weeds, dividing plants, chopping tree suckers or self- defense. 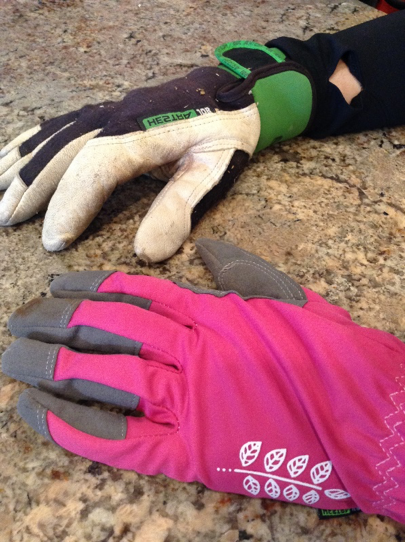 Hestra™ Gloves: We stock an array of these quality gloves to protect your hands from the rigors of yard work. 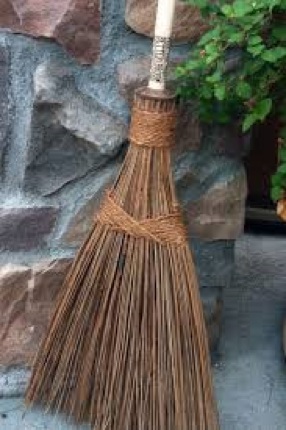 Better Brooms™: This eco-friendly outdoor broom sweeps up gravel, leaves and debris in a snap plus it’s pretty enough to leave out as porch decor. As the name implies, top soil is the uppermost layer of native soil. There is a lot of variation depending on its source, but generally it has few nutrients. Top soil is useful for filling in holes, building up berms, or beneath lawn sod or grass seed. Top soil is not free of weed seeds and it is not sterile. On its own, it is very heavy and compacts easily making it a poor choice for container gardening or seed starting. It can be used in flower and vegetable gardens, but needs to have additional organic matter such as compost or manure mixed in. Also called planting mix or planting soil, this soil is intended for in-ground use such as flower beds or vegetable gardens. Depending on the brand, garden soil may have a time release fertilizer mixed in. Do not use this soil for container gardening or starting seeds. Used for container gardening, potting soil is designed for proper aeration and drainage, vital to plant health. Ingredients range from composted bark, mushrooms, peat moss, coconut fiber, topsoil, perlite and vermiculite. All these ingredients are combined for optimal plant health. Use potting soil in containers or raised beds. Potting soil is not recommended for starting seeds. Specifically designed for containers, potting mix is a sterile soilless mix with a high percentage of peat moss. It is designed to retain water and also have proper aeration. Use potting mix for containers, EarthBoxes™, houseplants or seedling starts. True to its name, this is a very light, soilless, sterile mix for the sole purpose of starting seeds. It’s designed to retain moisture, but also to allow for proper aeration. Although compost may look like dirt, it shouldn’t be used as a planting medium. Compost is decomposed organic matter and used to enrich existing soil. Planting in straight compost will burn plants and seedlings due to its high nitrogen content. Use compost to enrich top soil, replenish nutrients in veggie gardens or as a fertilizer on trees and shrubs. At MD Nursery, we’ve selected trusted brands of quality soils to support quality plant growth. Although we’ve listed the basics here, we have a full selection of specialty soils for every plant need. Be sure to stop by for our Earth Day sale on April 22nd and save 30% on all bagged soil and compost!